1116 SEN is launching its AFL coverage this weekend with an all-new call team. 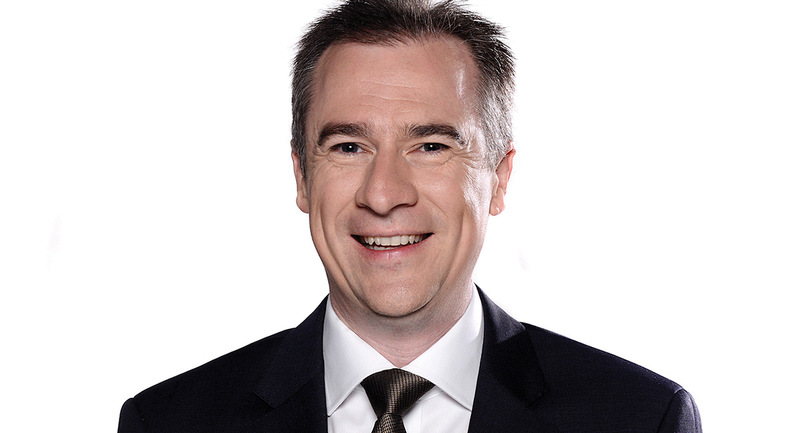 1116 SEN, one of the growing list of Melbourne specialist sport radio stations, is launching its AFL coverage this weekend with an all-new call team headed by Gerard Whateley. Whateley will be joined by Peter Donegan, Kevin Bartlett, Tristan Foenander and Anthony Hudson along with expert commentators Nick Dal Santo, Daisy Pearce, Danny Frawley, Adam Cooney, Terry Wallace and Bob Murphy. 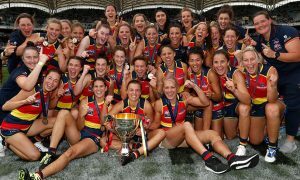 The new team will call the Saturday and Sunday afternoon matches throughout the home and away season plus finals including the 2018 Toyota AFL Grand Final. 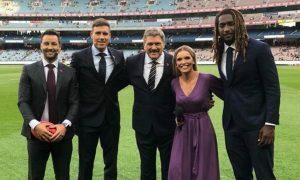 In addition, 1116 SEN listeners will hear Crocmedia’s AFL Nation calls broadcast on the station on Friday nights, Saturday twilight, Saturday night and each Sunday twilight game throughout the season.